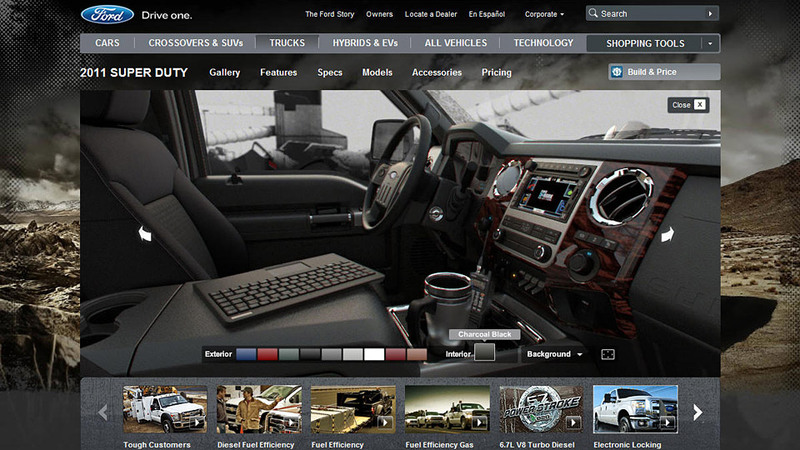 Industry VFX created four 360° turntable renders for the Ford 2011 Super Duty truck, which are being used on Ford's website. The interior and exterior CG renders come in various colors and lighting environments. We worked closely with the client on multiple revisions to match the look of their overall campaign as it continued to evolve.